Tone, tradition and innovation. 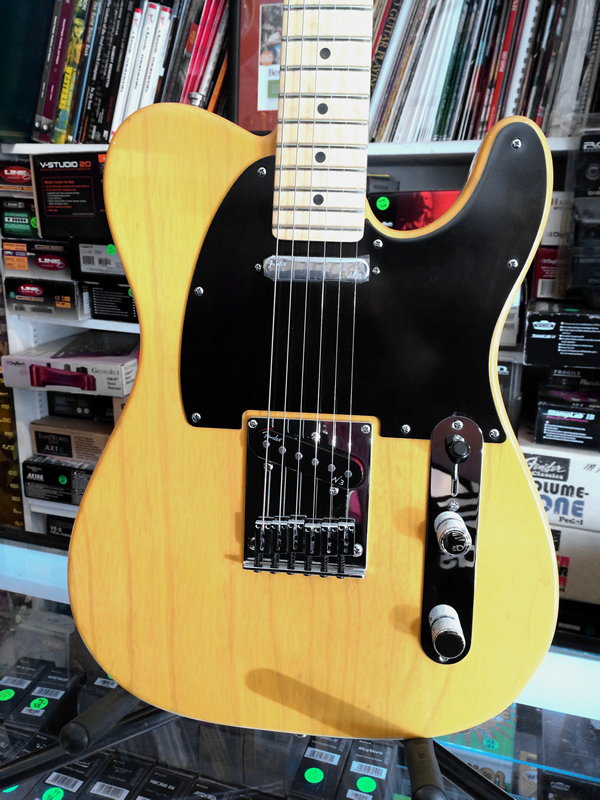 Fender’s new American Deluxe Telecaster is graced by the added distinction of a traditional ash body. The compound radius fretboard allows effortless string bending anywhere along the neck, and staggered locking tuners improve tuning stability for stunt guitarists who like to bend behind the nut. 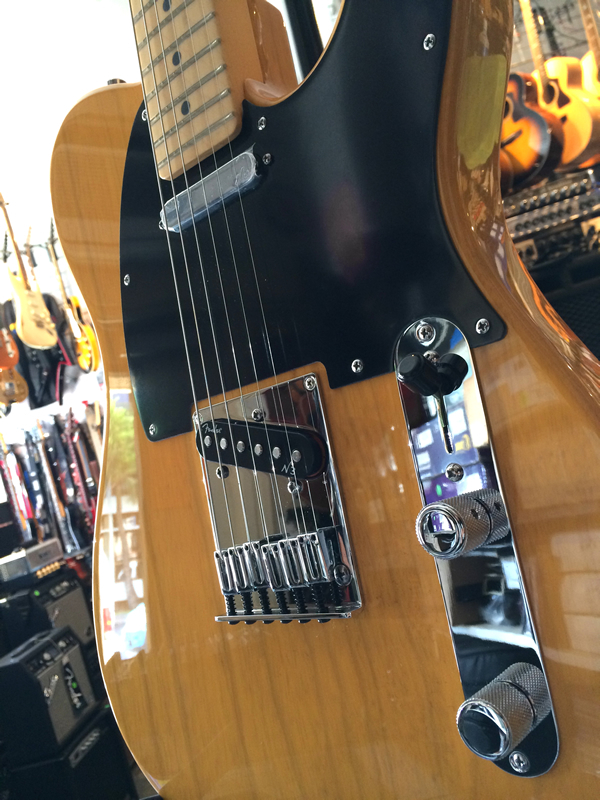 New N3 Noiseless pickups provide improved Telecaster tones for snappy bell-like chime with no the hum; other features include S-1 switching and chromed brass bridge saddles. 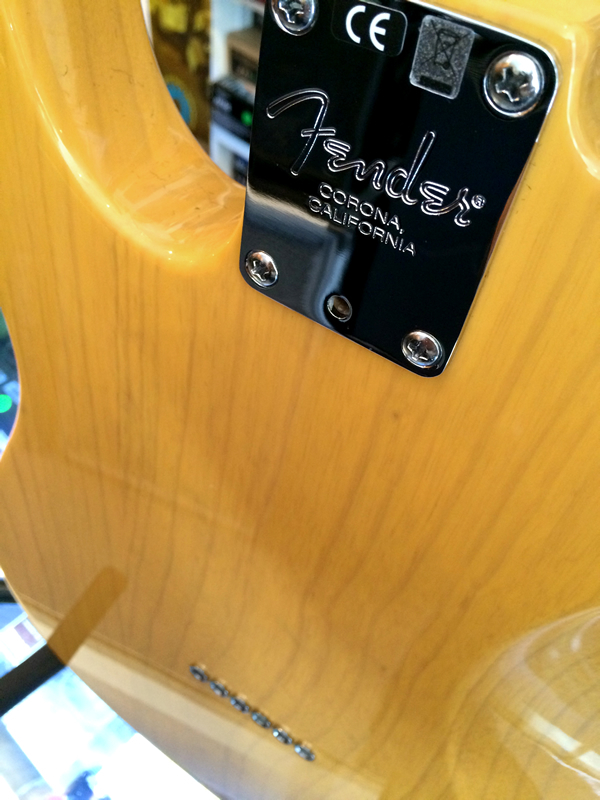 Fender N3 Noiseless pickups N3 Noiseless pickups deliver the best of yesterday and today, because they deliver landmark vintage Fender tone and response without the hum that can plague single-coil pickups. Using an improved stacked coil-coil design, N3 Noiseless pickups are specially tailored for each Telecaster pickup position. The insulated metal core of each pickup position type differs in thickness and composition for enhanced tone, and Fender has fine-tuned the sized, shape, and wire gauge of the coils to balance the magnetic responsiveness essential to great tone. 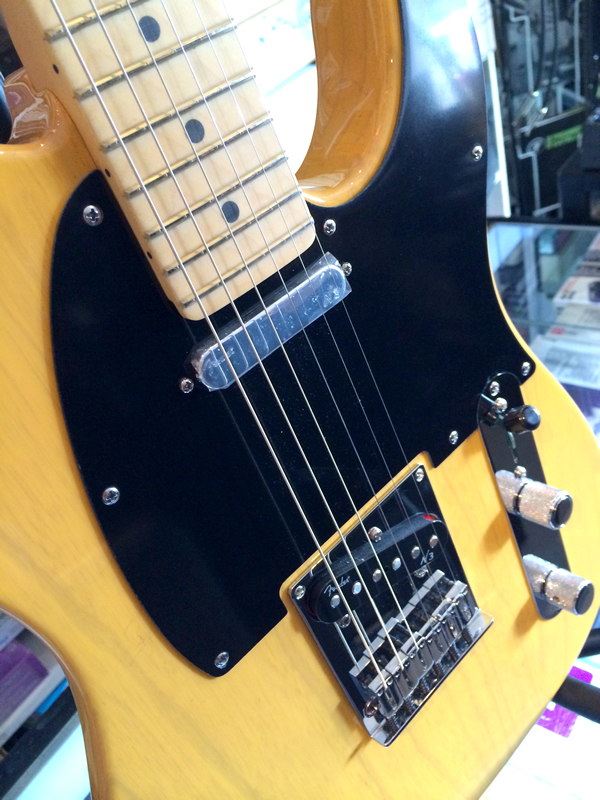 N3 Noiseless pickups represent a welcome return to the warmth and clarity of alnico magnets. Check the drop-down menu to the right to select colors and/or other options.